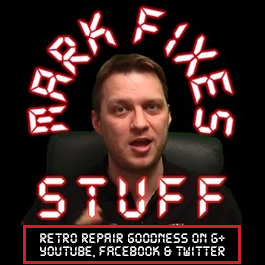 Join me in the third and final part of this Sega MegaCD repair journey. We got the Sega MegaCD working in the last video but it was in a very poor cosmetic state. In this final episode we deal with that dirty case and get rid of that rust.